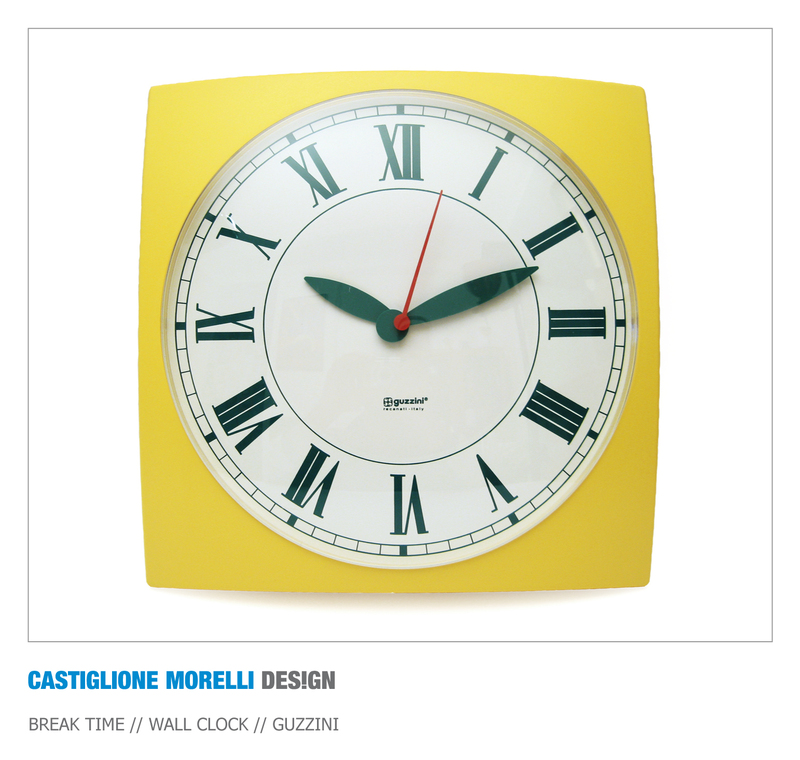 Break-time is designed to be “a classic” ideal for every kind of kitchen and dining room styles. 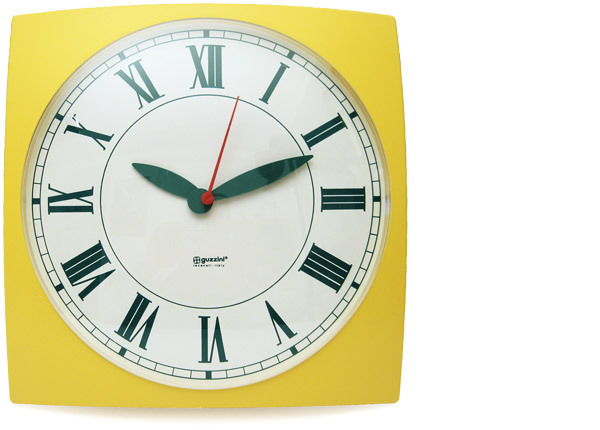 The quadrant with its very marked pointers easily displays the time just at first glance. 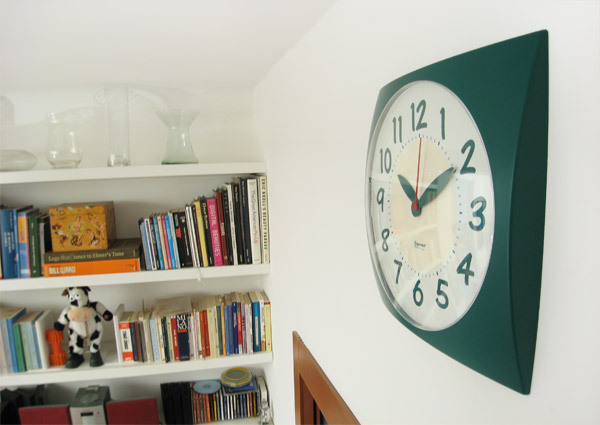 The clock has an injection moulded casing in shockproof ABS. The round quadrant is closed by a transparent acrylic cupola disc and therefore protected from dust and dirt. On the back of the casing there’s the quartz movement and its battery slot .